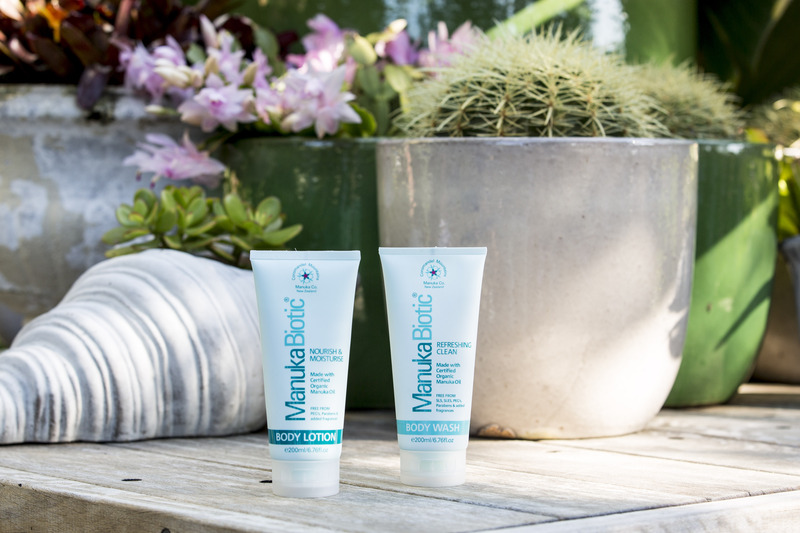 Manuka Biotic products use natural ingredients, exclude hundreds of chemicals that can be potentially harmful to your health and cause skin irritations. They’ve received incredible testimonials from many people, especially mothers, who are amazed by the benefits of Manuka Oil. The products on location at Bilgola Beach and Palm Beach’s The Boat House. 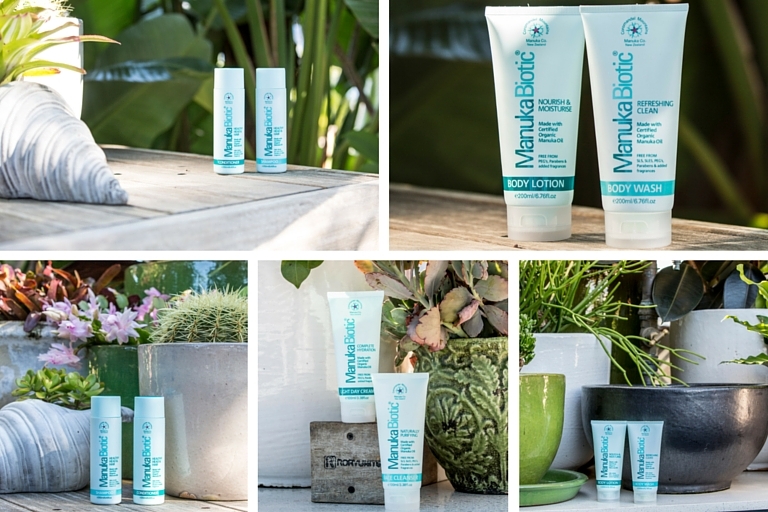 To find out more about Manuka Biotic, have a look at their website manukabiotic.co.nz or their Facebook Page.